Symbiotonie is a new body and mind training method that has an holistic approach to health and wellness. It improves one’s physical state and abilities, helps to release tensions, and allows mind and body to reach plenitude. The challenge here was to find a proper name that would express the mind/body interaction and the notion of movement. 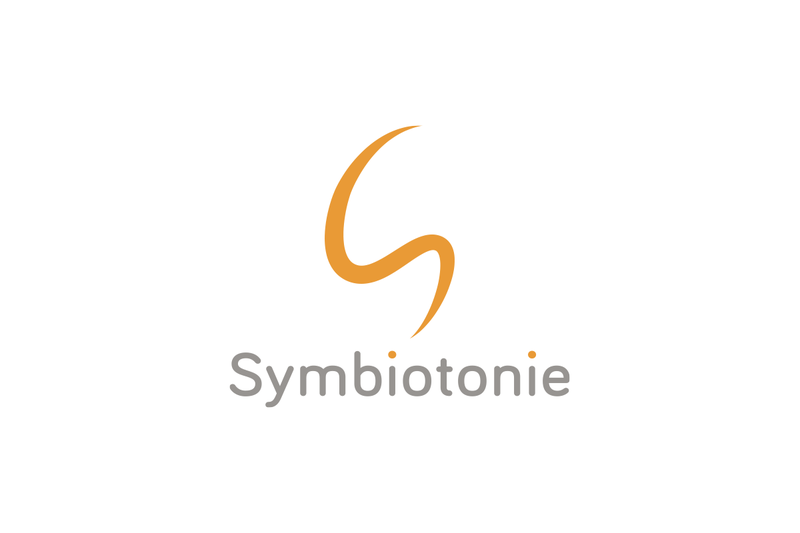 We decided to use two Greek word roots Symbio and toni to create a new word that says it all Symbiotonie.  The logo displays a S in a fetus position shape and we used a warm and positive yellow color to add dynamism to it.